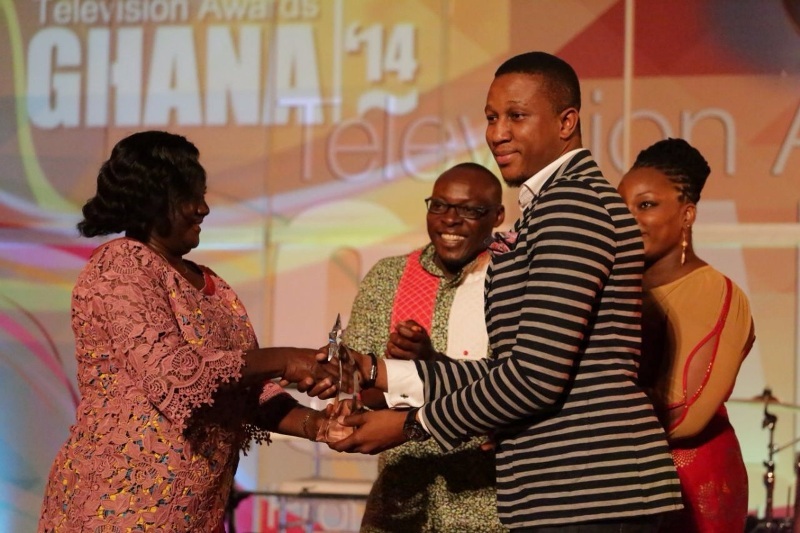 The 2014 edition of the Radio and Television Personality Awards came off on Saturday October 4, with Viasat1 getting six awards. The RTP Awards recognizes the work of Radio and TV Personalities and reward them for their immense contribution towards the development of the industry in Ghana. 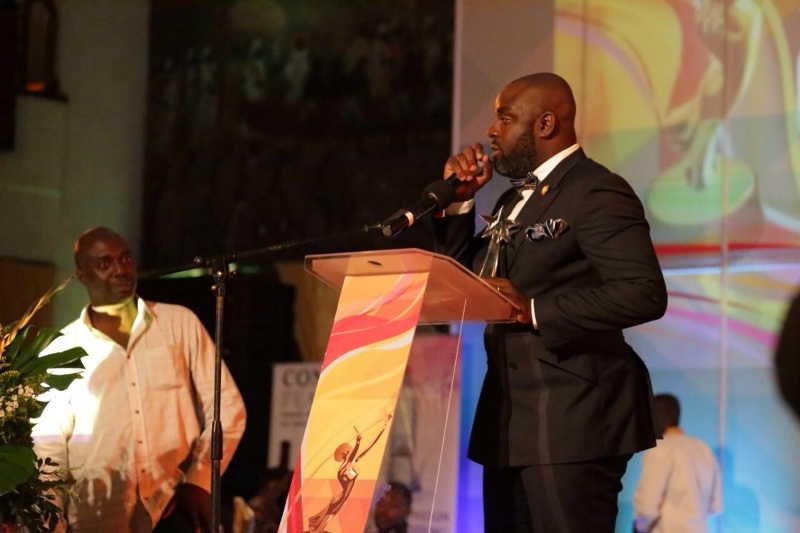 Host of Boys Boys, Kojo Frempong, won Best Male Entertainment Show Host of the Year 2014, taking over from Patrice Amegashie who won last year. 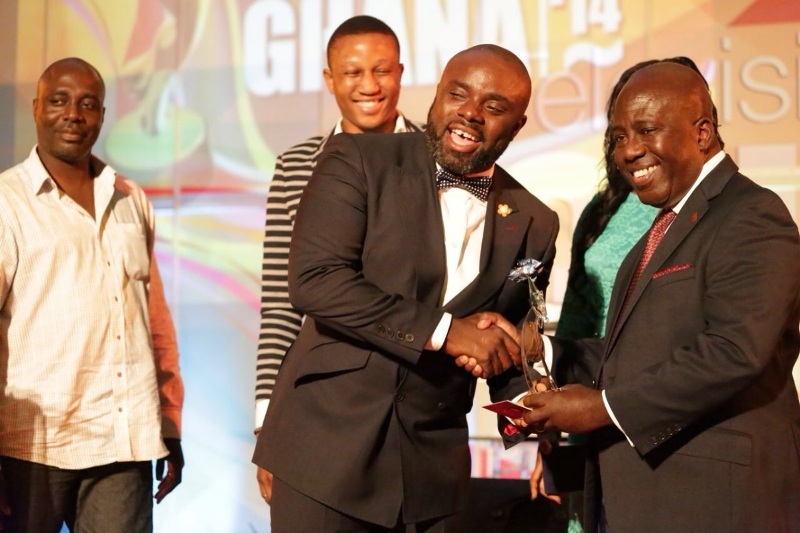 Viasat1 news anchor Louis Bobbie Osei got the nod for Best Male Newscaster of the Year. New host of The One Show, Anita Erskine, got a perfect gift ahead of the season’s premiere, with an award for Best Female Entertainment Show Host of the Year. Football 360, hosted by Nutifafa Attah, won the Best Sports TV Show of the Year award, while the award for Best Local TV Series went to Living with Trisha. 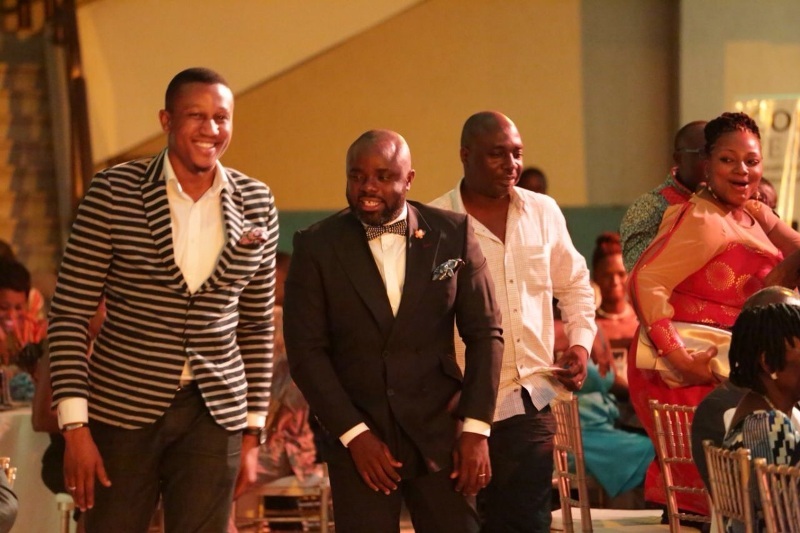 Kojo Frempong expressed appreciation to the Boys Boys production team for their hard work; he also thanked the fans of the show, while urging them to continue watching. 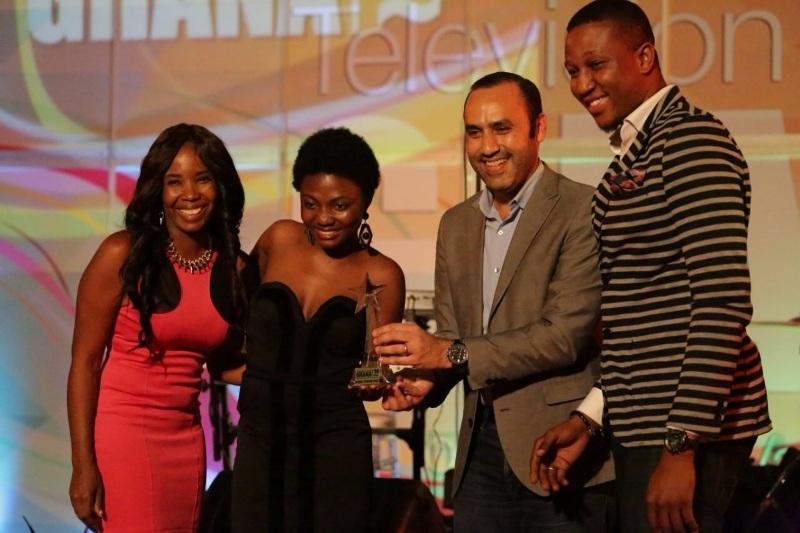 Earlier on Friday night, Viasat1 received four out of 11 awards at the maiden annual Ghana Television Awards – Industry Event. This Morning won the award for Outstanding Music Score; and Boys Boys was adjudged Best Camera Work, while Take It To The Streets got the award for Best Make up Design & AFP. Office Palava drama series was also adjudged Best Teleplay. 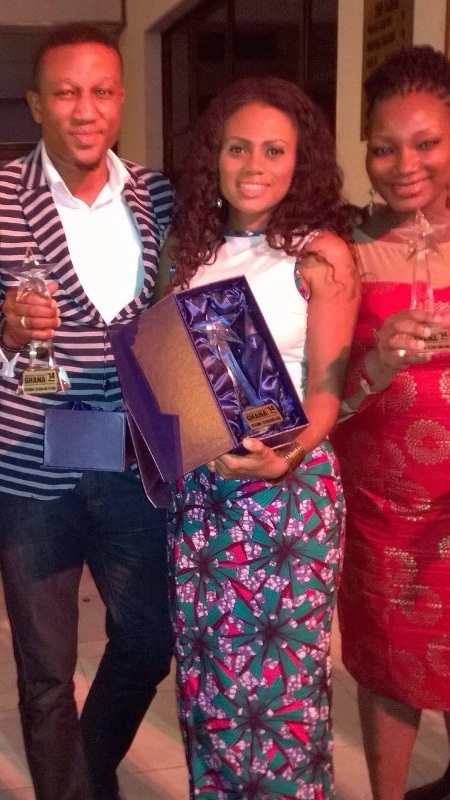 Viasat1 received the most awards on the night. 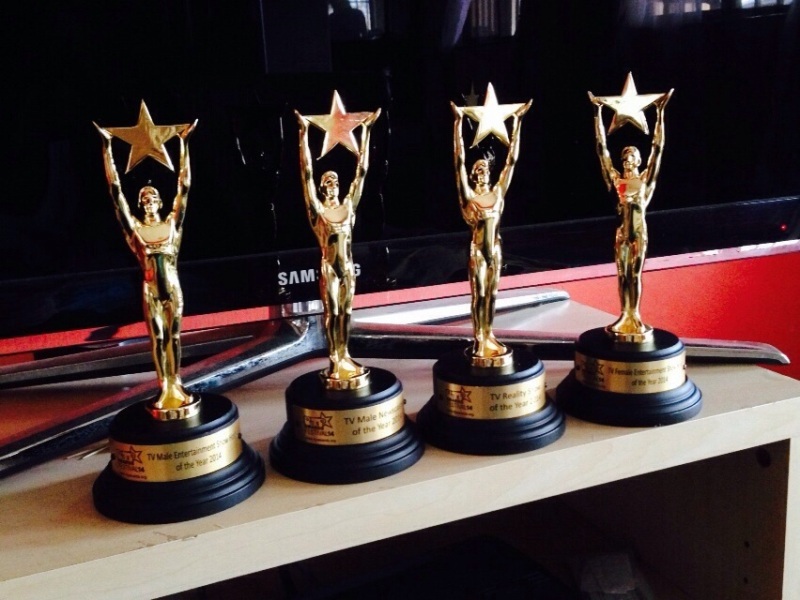 Viasat1 Own Productions Manager and Executive Producer, Sadiq Abdulai, said “We are excited by the awards we received last weekend, 10 awards in one weekend. We feel appreciated for all the hard work we put into making our shows as compelling and quality as much as possible. 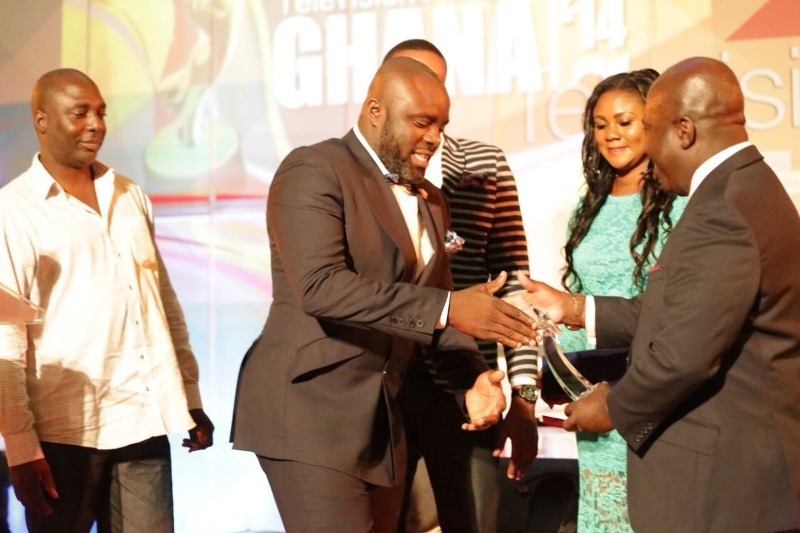 The Primetime Awards of Ghana Television Awards comes off on Friday, October 10, 2014 and Viasat1 has been nominated in 12 categories. 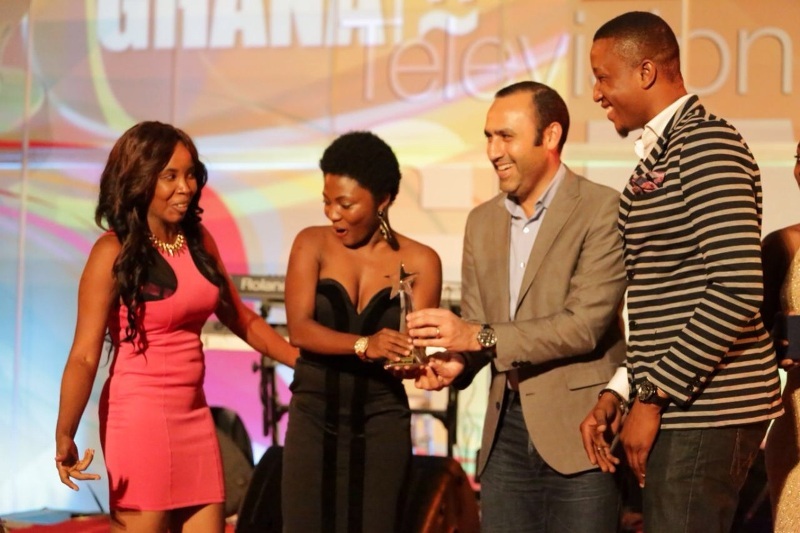 PHOTOS: Viasat1 scoops 10 awards at Ghana Television Awards & RTP Awards 0 out of 5 based on 0 ratings. 0 user reviews.